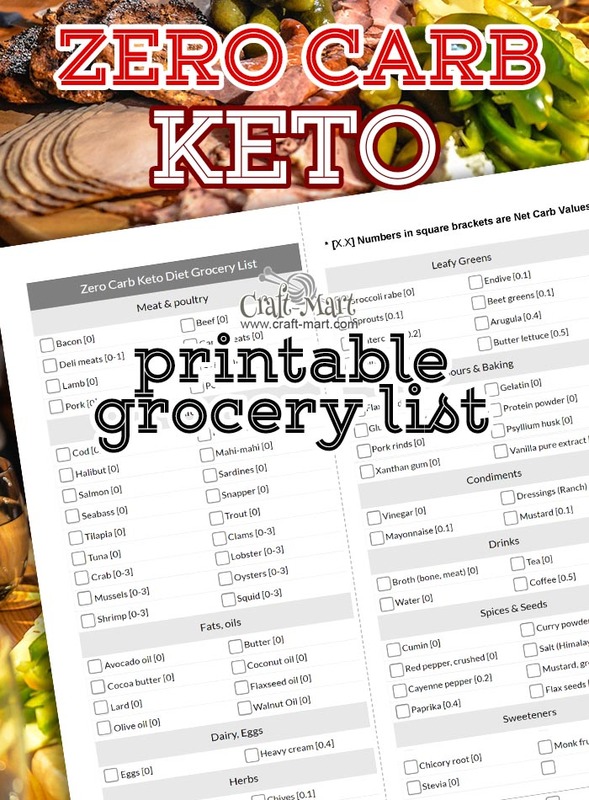 If you are just starting with Keto diet and Low Carb foods, shopping without a list can be challenging. 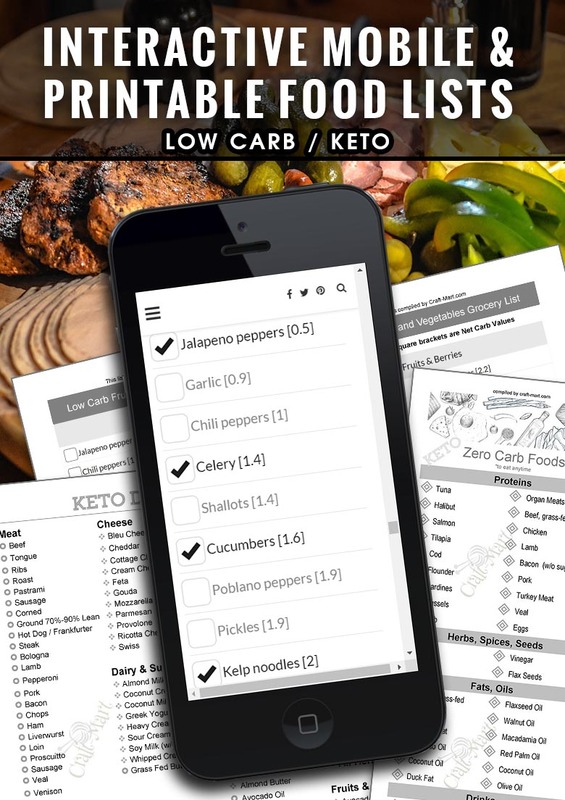 For this reason, we created several versions of printable low carb food list along with interactive mobile lists (scroll down to the end of the post) that let you mark the items before or during shopping right on your cell phone. 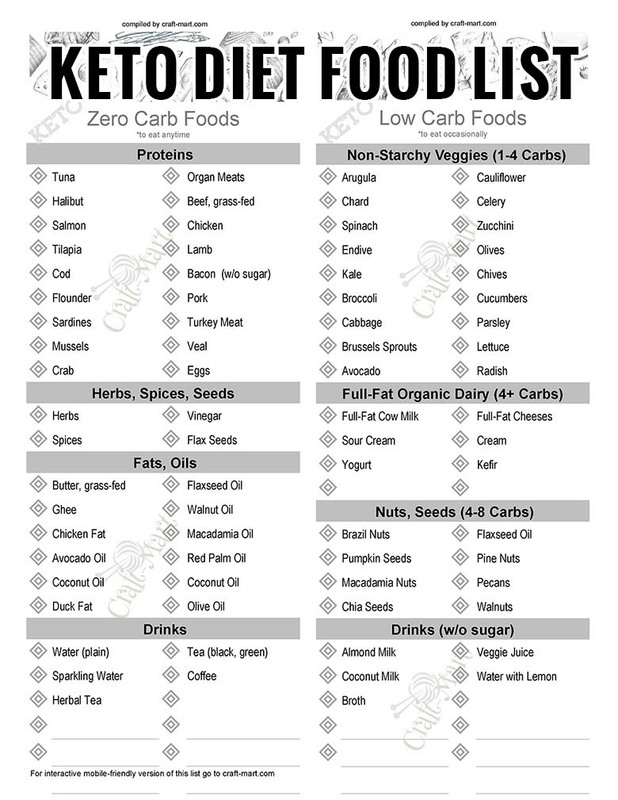 To download and print Ketogenic diet food list pdf files scroll down to the end of the post. You may get these files without giving up your email, going through a maze of confirmations, subscription offers, or other standard marketing tricks. 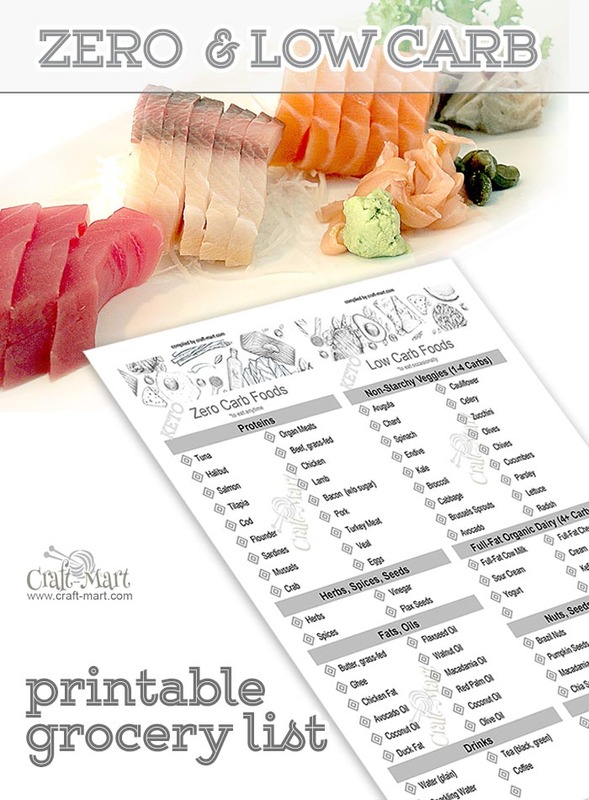 *Here is a how these 4 main lists look like – all designed in grayscale to help you save your printer’s inks. 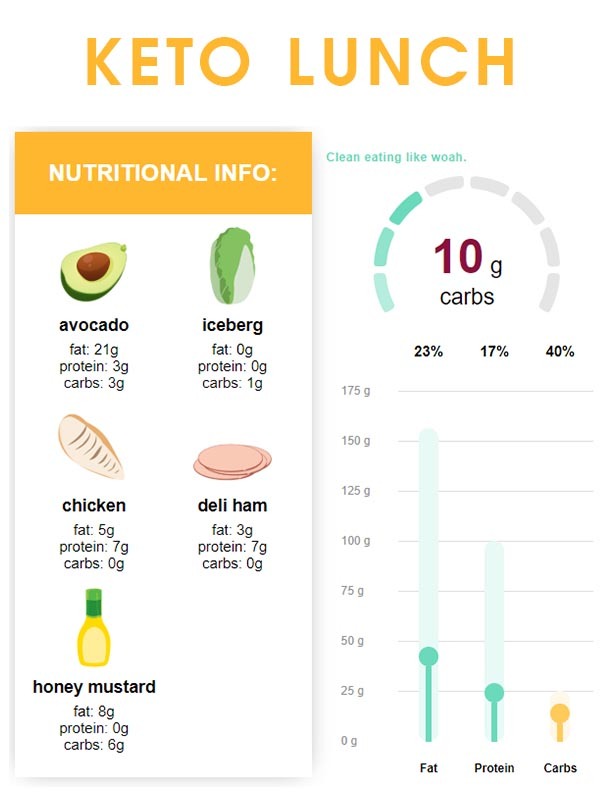 Most people go on a low carb diet to lose weight while keeping their energy levels high. Switching from other diets is easy for many. Others can get confused why some of the widely accepted as “healthy choice” foods are not in the Keto diet grocery shopping list. We are supposed to eat lots of fresh fruit, right or wrong? We all need a boost of motivation to start and follow through lengthy restrictive routines. Here is what one of the Keto Diet users, Jeff B., looks like after one year since he switched to Low carb diet. He lost 64 lb with the help of KetoLogic products and a lot of helpful low carb information on KetoLogic website. 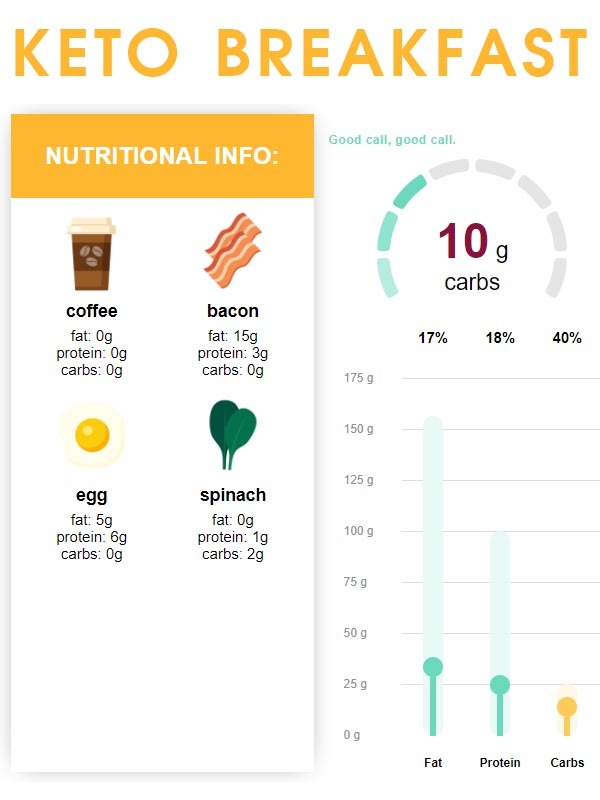 There are tons of Low Carb Keto websites that offer memberships or and pre-made Keto meals replacements for busy people. If you have a very strong will, dedication, and time there is no need for these memberships and products. You can do it yourself by cooking home-made meals from wholesome products. However, the majority of Keto diet candidates really need to be enrolled into professionally-designed Low carb Keto programs if they want to get the same awesome results as Jeff’s. For example, using Keto-friendly meal replacements or coffee creamers by KetoLogic helped Jeff to stay on low-carb track in the situations when he simply had no time to shop for low carb groceries. Low Carb Breakfast with 2 eggs, a couple of bacon strips, a few leaves of spinach or basil, and a cup of black coffee can be super easy to prepare. Make yourself a batch of delicious Keto Fat Bombs (recipe is here). These will make your morning full of energy! Low Carb Lunch with these ingredients can be served in a form of a salad with a Ranch dressing or simply oil and vinegar instead of shown not-so-low-carb Honey Mustard [6 carbs]. It would also be nice to use mixed greens for gourmet touch and some added minerals (from your garden) instead of iceberg lettuce. Snack is not a full-blown meal. Just a couple of cheese slices, a few olives, and half-a-dozen almonds will help you to survive until dinner and feal with afternoon blues. You can also substitute the whole snack with a Purple or a Chocolate Keto Fat Bomb and a cup of coffee. Read here how easy it is to make the most amazing snacks in a few minutes. 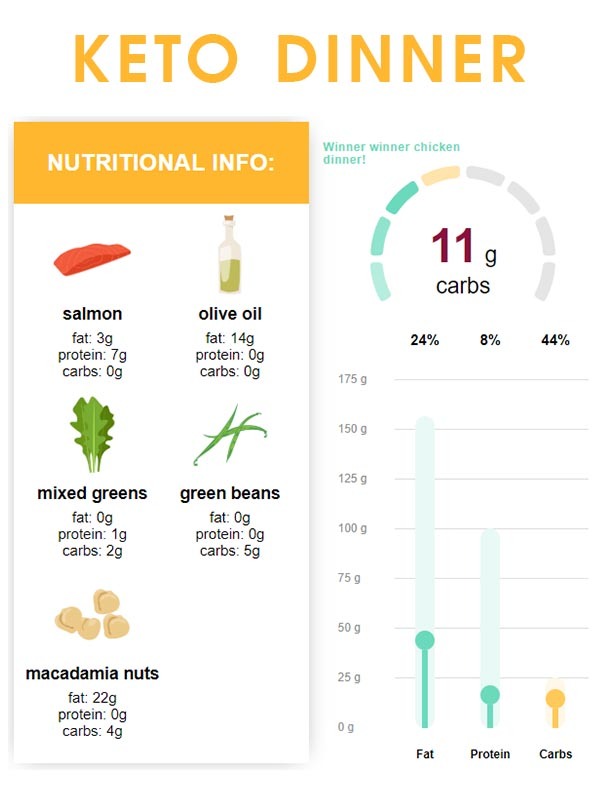 For a Low Carb Keto Dinner, get wild salmon with a skin (it has a lot of fish oil that you need). Add plenty of herbs, lemon juice, and some steamed beans and you have a wholesome dinner in just a few minutes. Try to eat it slowly so you can savor this delicious meal. You also can do literally hundreds of different easy low carb dinners using a crockpot (slow cooker). See some of the recipes here. Don’t drink any liquids15 minutes before and 45 minutes after each meal. You don’t want to dilute hydrochloric acid in your stomach with water. Strong acid means good digestion, less gas, and a lot more energy from each meal! A glass of water or a cup of coffee 20 minutes before meals is fine. 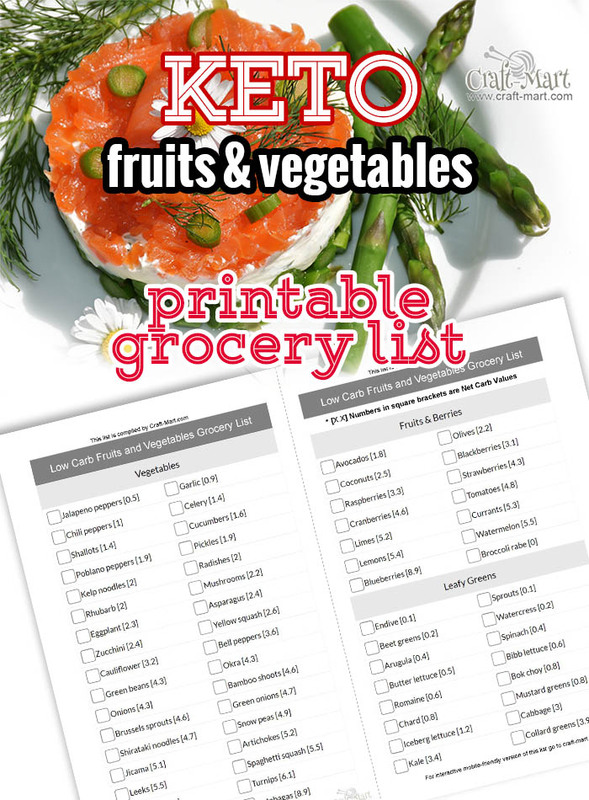 The following keto diet grocery lists are mobile-friendly and allow you to checkmark the foods you’d want to buy. 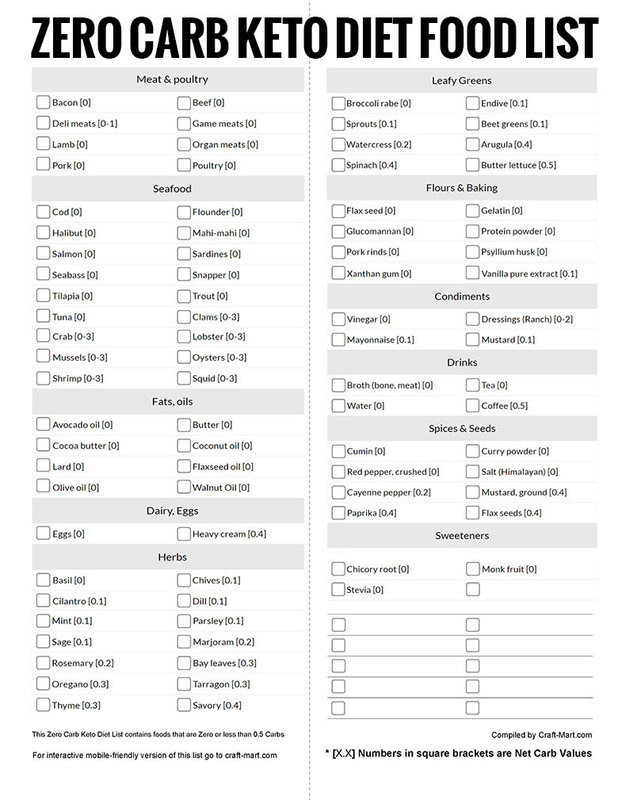 You may use them when you don’t have the time or an opportunity to print ou the paper version of the Keto food list. *Remember, buy only those low carb foods that are “grass-fed”, without added sugar. Avoid artificial sweeteners and stay with the ones that are approved for a Keto diet, such as Stevia and Monk Fruit Sweetener. Choose only grass-fed, pasture-raised meat and poultry. Remember, yellow fat is better than white fat or no fat at all. Meat and Poultry should be your main protein source for Keto diet. Another excellent source of protein is seafood. Fish is well-regarded as a healthy omega-3 fats source. Where are these healthy fats stored? In the skin! So, buy wild-caught fish with the skin (and ask for its head, bones, and fins as well, so you can prepare a healthy broth). Shellfish should not be eaten frequently because it can be higher in carbs than fish. Not all vegetable oils are healthy. Especially stay away from canola, soy, corn, and cottonseed oils. Most of these are GMO and are actually banned in healthy-minded EU countries. Also, avoid using vegetable oils for cooking. They all burn easily and create some percentage of carcinogenic thick polymer chains that cannot be digested. Avocado oil and refined coconut oil are the only ones with the highest smoke points. When choosing olive oil for dressing, select only organic cold-pressed extra virgin oil in dark glass bottles. Shake the bottle and look through it. If it remains crystal clear then it means that this oil was either highly processed or chemically purified. As the fourth generation olive farmer explained to us in Italy, the finest Italian Virgin Olive Oil will always have a residue floating in it and that is what makes it so nutritious. We were able to find just a few brands that meet this standard. Healthy olive oil should always have a bit “muddy” appearance. Here is a good guide which brands to avoid. All fresh herbs are very low in carbs. You may be tempted to eat a lot of them on a low carb diet. Don’t overdo it! Herbs are great for flavoring the food but many of them contain a high percentage of essential oils that may upset your stomach. All these leafy greens are great but there is one that we like the most. Unfortunately, it’s not sold in the US but there is a way to get it! Read about one miracle herb called Ashitaba that has been helping Japanese people live longer, healthier, and lose weight. You can buy seeds and grow it yourself (as we do). It is a very hardy herb that survives light frost and heat of the summer. Always check the labels for sugar, sweeteners, and other artificial additives. Don’t buy ground flaxseed! It oxidizes really fast (almost instantly) and becomes useless after only 10-15 minutes. Buy Flax seeds and grind them right before using. As always, remember – No sugar! Vinegar should not taste sweet! Drinking purified water is the best! As savvy nutritionists recommend, just don’t drink it or any other liquids during your meals. You don’t want to dilute your stomach acid. Drink either 20 minutes before or 1 hour after the meal. This way your digestion will be great and you’ll be getting the most nutrients from your Keto low carb diet! Drinking alcohol is not advised during Keto or low carb diet. Noteworthy, following Keto diet will lower your alcohol tolerance, so you may get a nasty hangover even after a small dose. Plus, drinking alcohol promotes fat storage – which is opposite of your keto weight loss goal. Most spices and seasonings are low carb diet friendly. Just try to avoid pre-made mixes. They may contain some ingredients that are not compatible with the Keto diet. Out of these natural low carb sweeteners, Stevia is the best. No artificial sweeteners! Some vegetables are not that great for a low carb diet and some can be eaten every day. Stay with the first 12-15 veggies from this list and use others just once a month, to be safe. You can enjoy avocado and olives almost every day but the rest of this list is for only once-a-week treats. 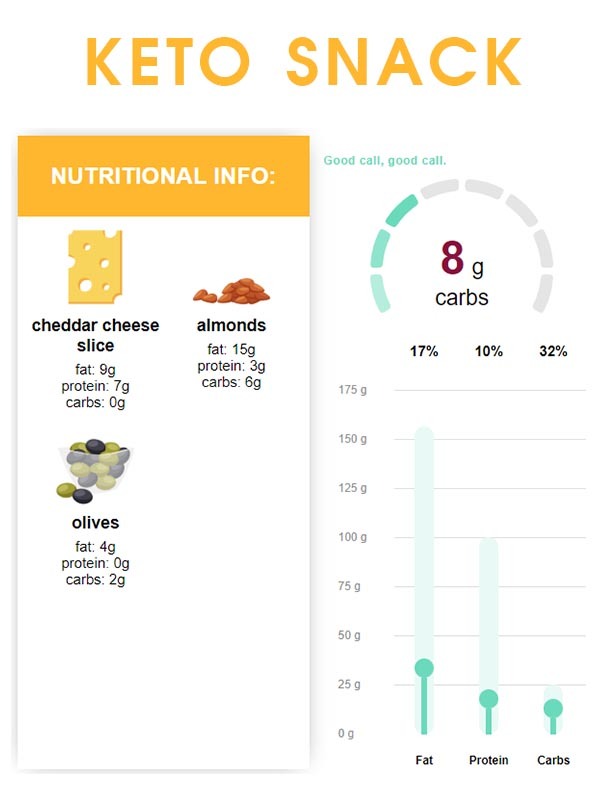 Yes, low carb diet allows some fruits and berries but note that blueberries have almost 9 net carbs per serving. Leafy greens in this list are all great. You can eat all greens that are below 1 net carb without limitations. 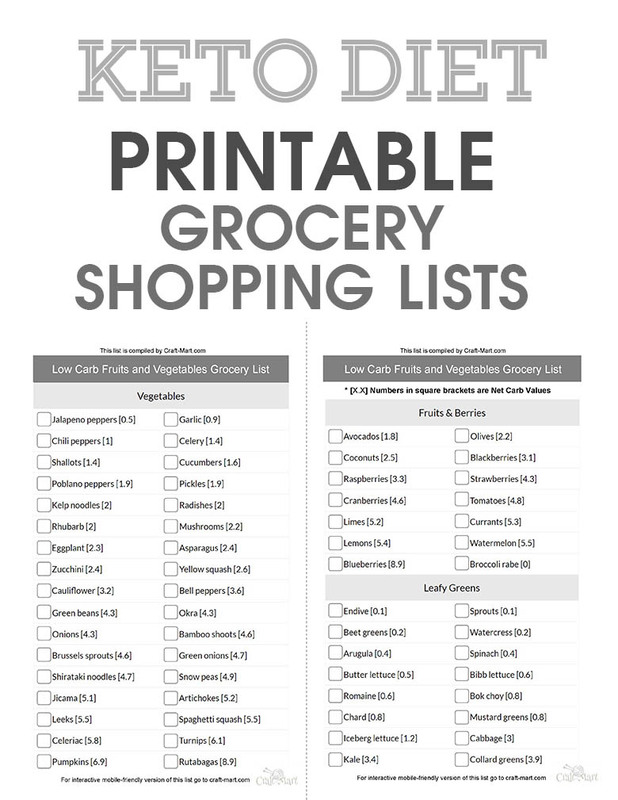 Get our easy-to-use versions of Keto Diet grocery lists that you can download and easily print using your home printer. They are designed to be folded in half – economical to print and saves the trees. *Click or tap on the picture to download. 1. 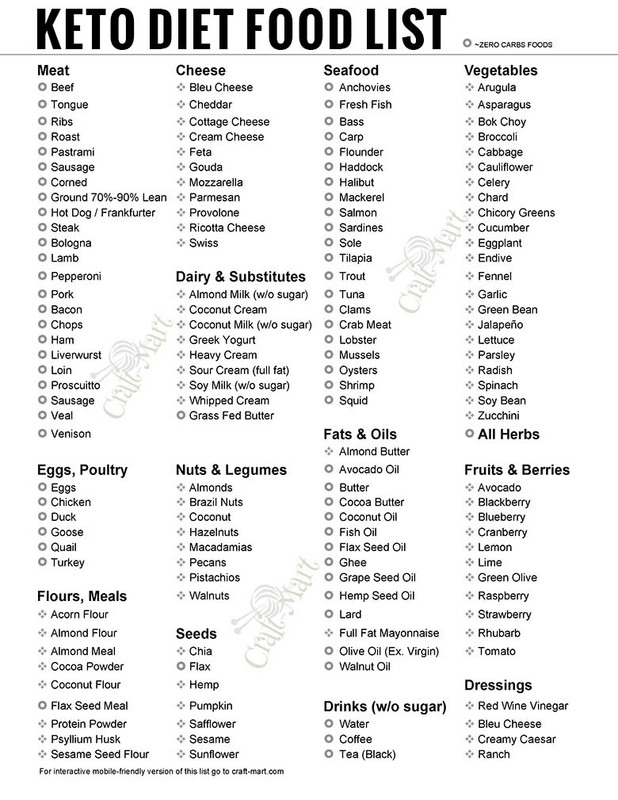 The General Ketogenic Diet Food list has Zero Carb foods marked with a circle-shaped bullet. 2. 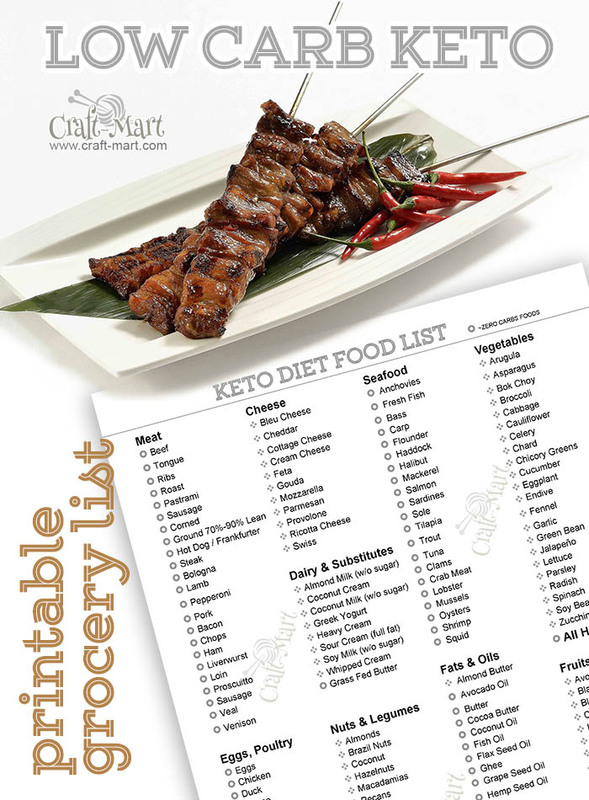 The Zero Carb / Low Carb Keto grocery list contains a mix of the most popular Keto Diet foods. 4. Low Carb vegetables and Low Carb Fruits PDF lists many vegetables, leafy greens, and fruits suitable for Keto recipes.